Along with Android for smartphones and tablets, Google also has a version of Android for smartwatches, and it is called Android Wear. Most of you might be familiar with what it is. 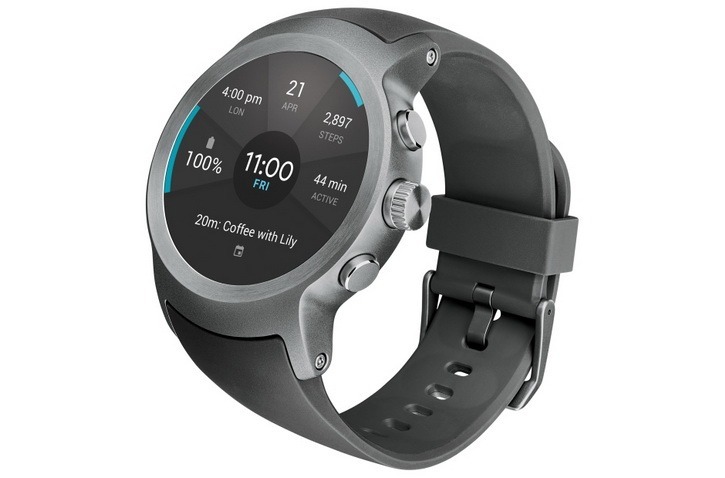 At the Google I/O this year, the company announced the Android Wear 2.0. 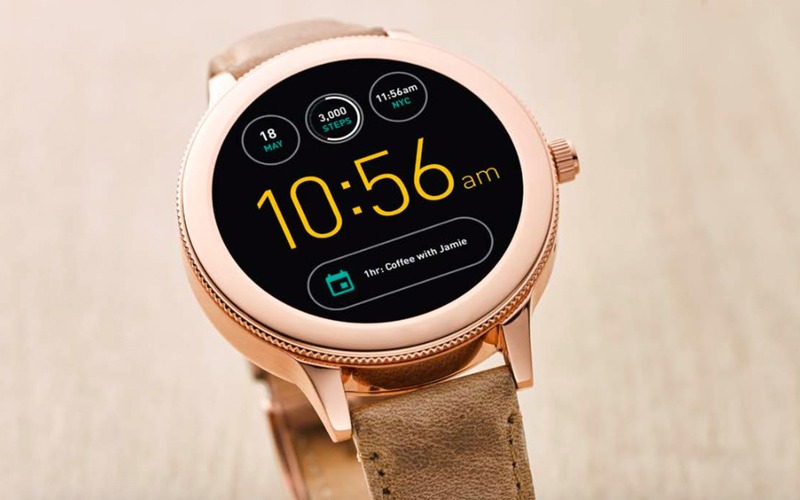 Today, Google has revealed the list of all the Android smartwatches that will get the Android Wear Oreo Update. But, don’t consider this as a huge update since it comes with some bug fixes and enhancements. 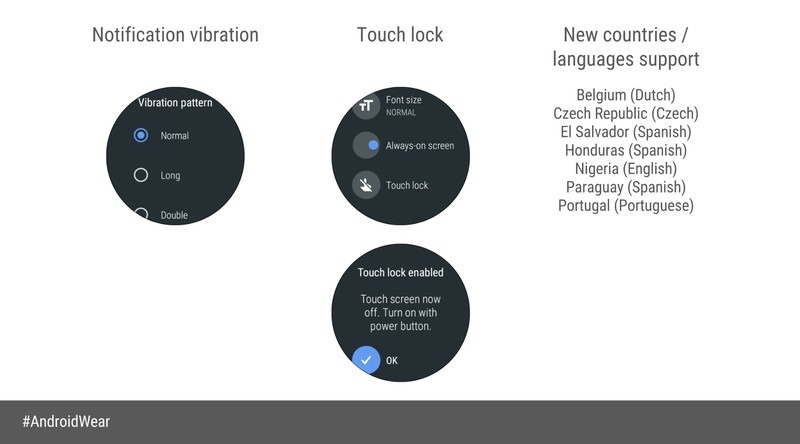 There are a few new features also like Notification Vibration, Touch Lock, etc. Touch Lock is a feature using which you can lock the Touchscreen of your smartwatch. Well, do you own an Android Wear smartwatch? If yes, is it listed above for the Android Wear Oreo Update? Do let us know via the comments section.